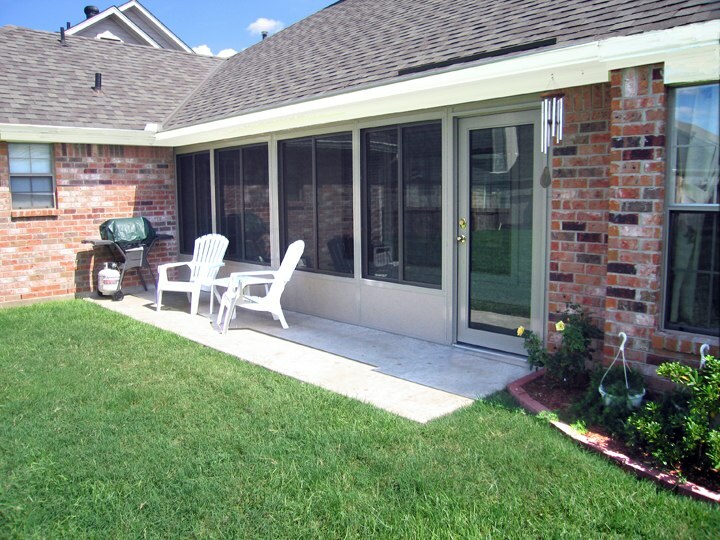 Imagine enjoying all the benefits that an outdoor patio has to offer, but without any of the unpredictable weather or annoying bugs. 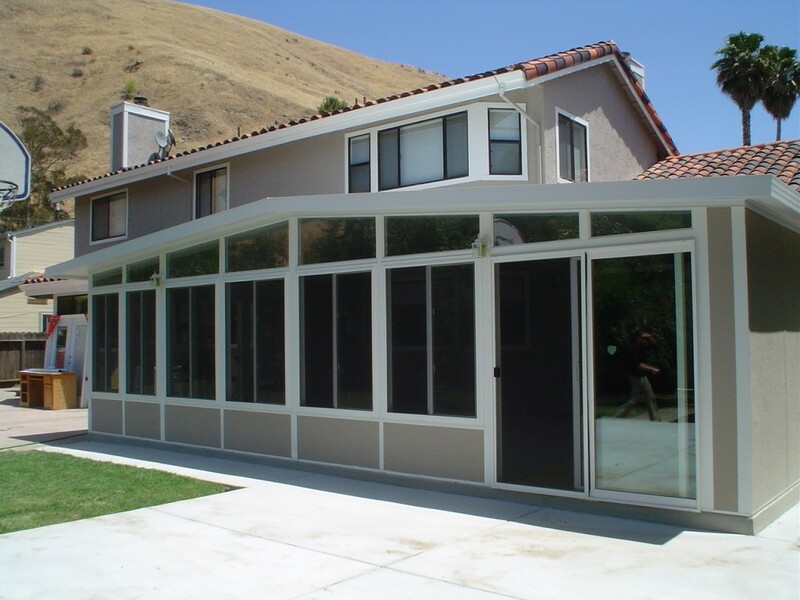 With U.S. Patio System’s walls-only sunrooms by TEMO, you can enjoy a covered patio year-round, without bothering with the nuisances of a full outdoor space. 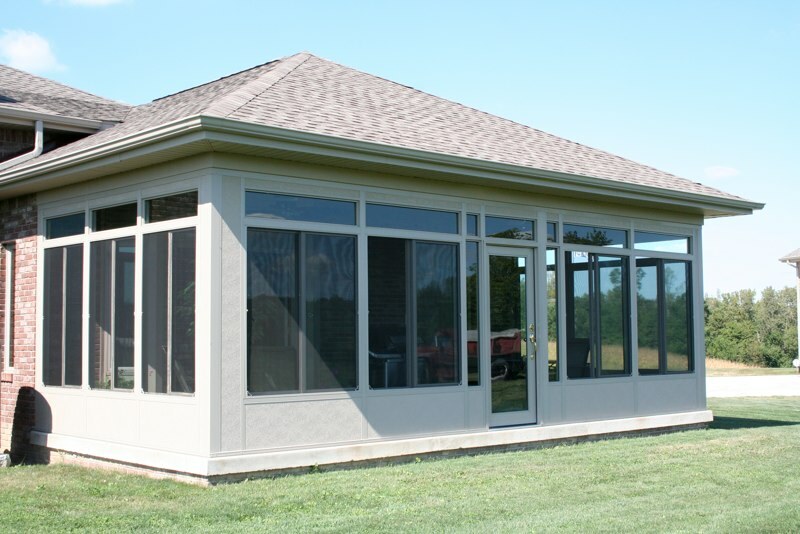 A walls-only sunroom is an extension of an indoor living space, but remains connected to the outdoors with floor-to-ceiling windows throughout, giving you a light-filled room in your home that’s perfect for any use. These rooms give you the perfect opportunity to bring your favorite exterior decor indoors. 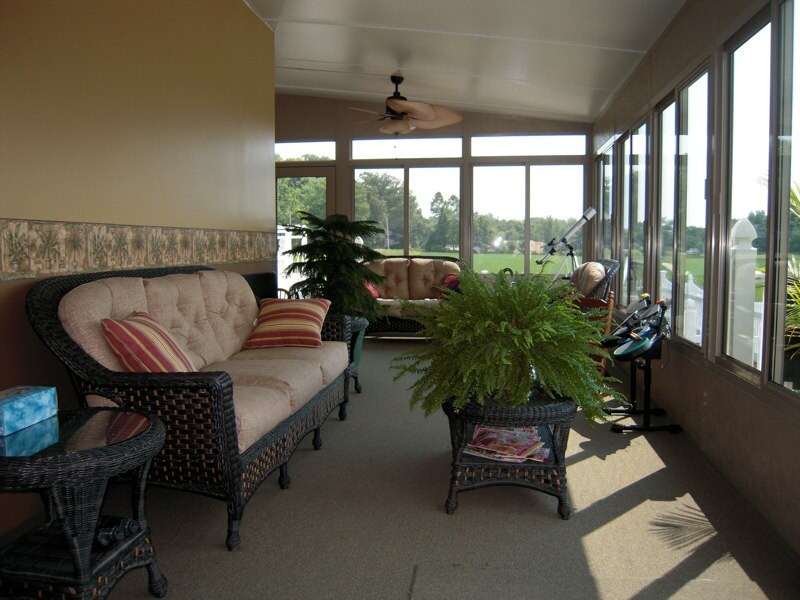 You can relax in a TEMO walls-only sunroom and enjoy the comfort and feel of being outside without ever having to open a door. It’s the perfect addition to any home if you’re looking for added aesthetics, space and comfort. 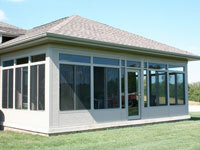 Looking for a different style of sunroom? 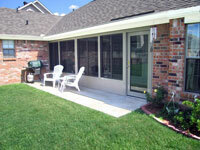 At U.S. Patio Systems, we also offer California sunrooms, studio sunrooms, conservatory sunrooms and others. For more information and to schedule a no-obligation consultation, please contact us today!